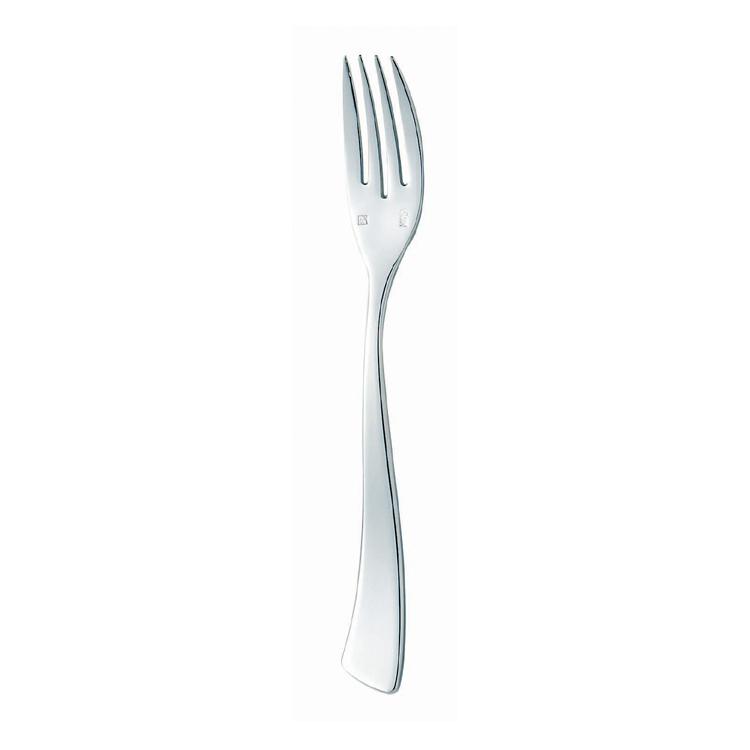 Arcoroc Ezzo Dinner Fork 21cm. 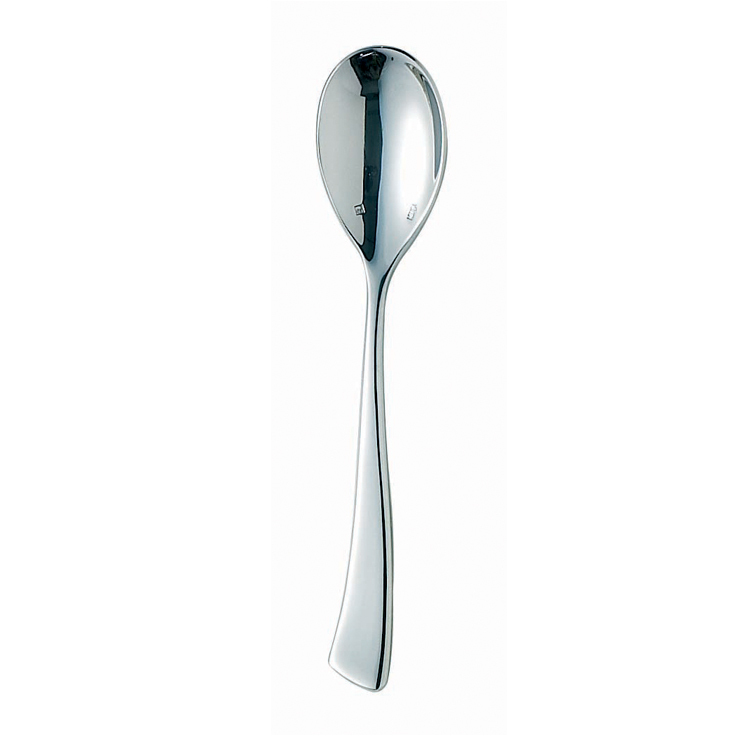 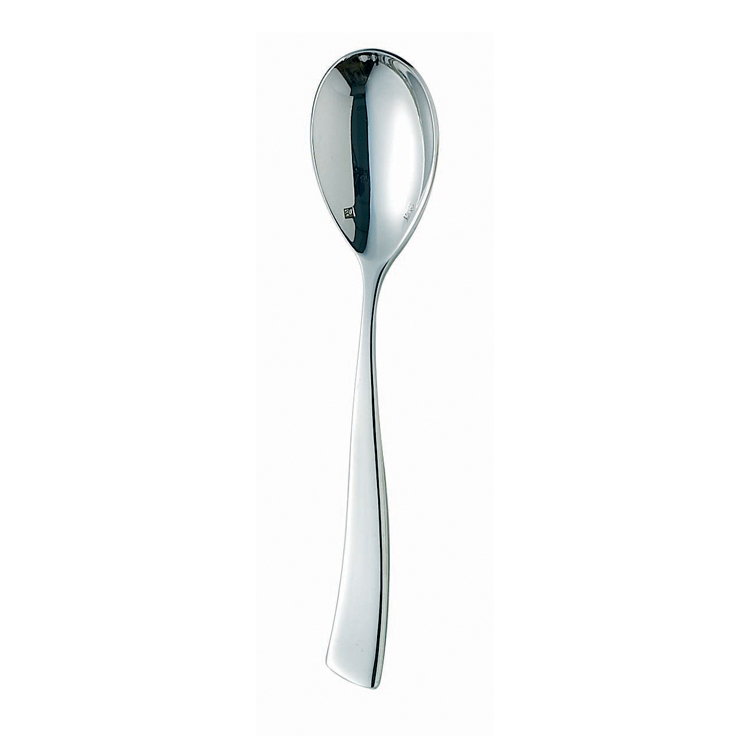 Round handles, curved lines, the sensual shape of Ezzo cutlery will bring softness, delight and harmony to your table, creating a modern yet poetic atmosphere. 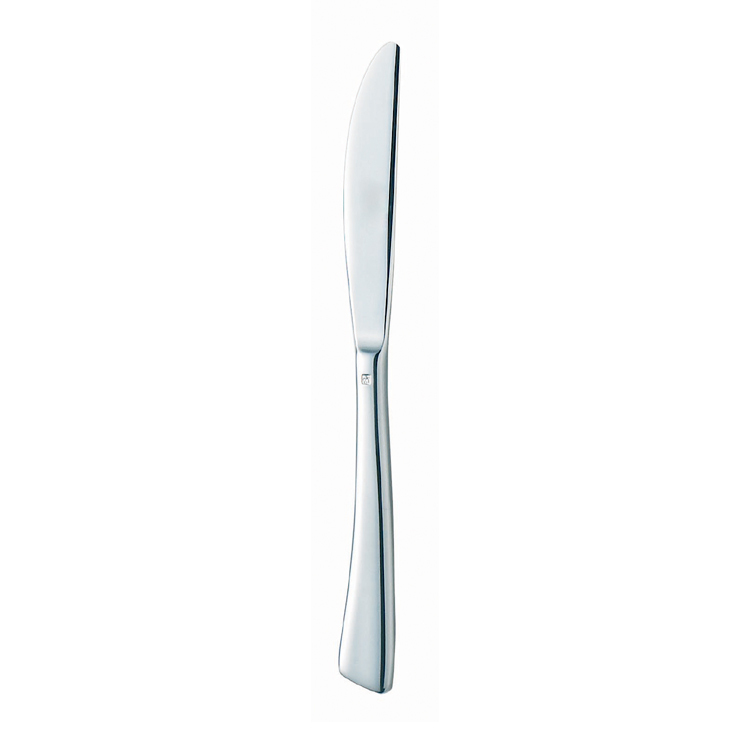 The Ezzo cutlery range from Arcoroc has exquisite, elegant curves, with its round handles, curved lines and sensual shape adding that little Touch of Class for your dinner table guests to enjoy and appreciate.